Summer is a time petunias to shine! 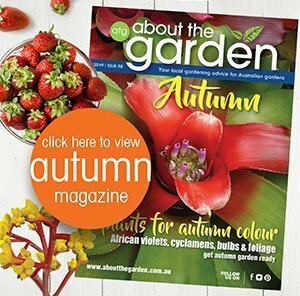 They are terrific annuals to grow as hot weather plants adding bountiful colour to flower gardens. 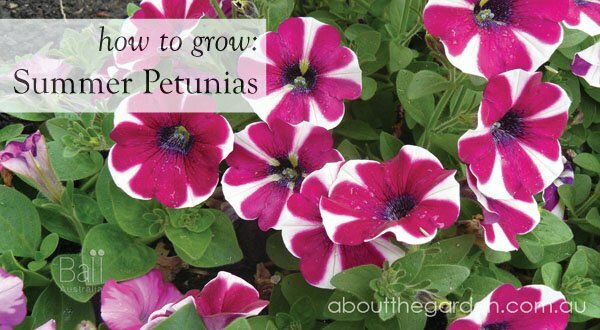 Petunias are easy to grow either from seed or you can buy them as seedlings and they need a sunny spot in this garden as this really brings on the flowers. 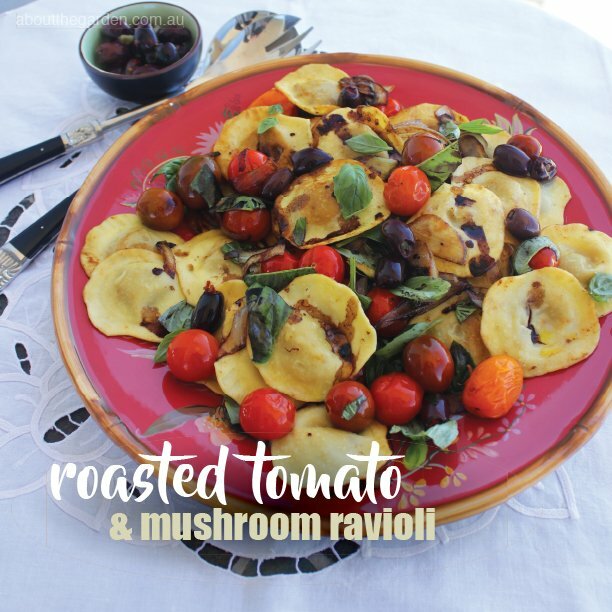 They can be grown in garden beds, pots or hanging baskets providing they receive plenty of sun. 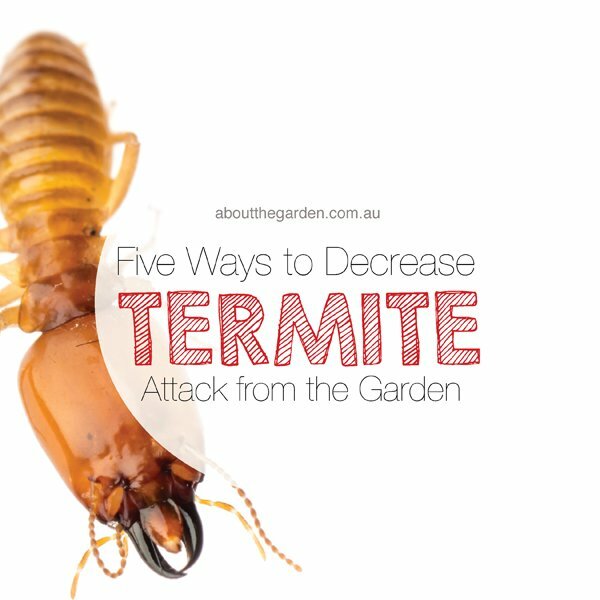 When planting them in the garden dig through plenty of 5 IN 1 Organic Fertiliser to enrich the soil. 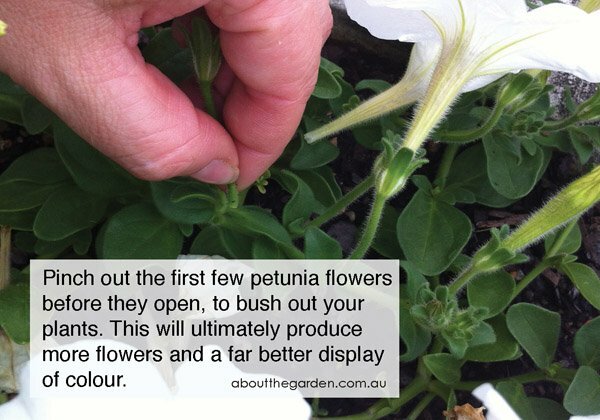 If growing petunias in containers it’s important that the potting mix you use is of good quality. 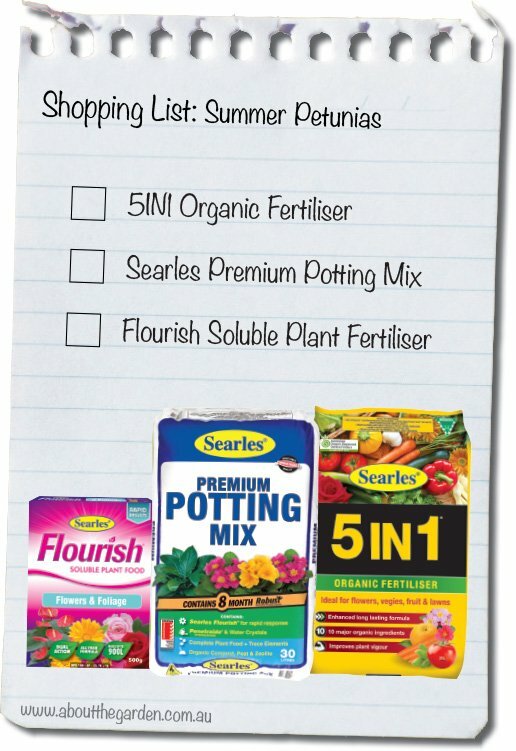 For the best results use Searles Premium Potting Mix. Make sure the soil is kept moist when the plants are young. 1. Pinch out the first few flowers before they open. 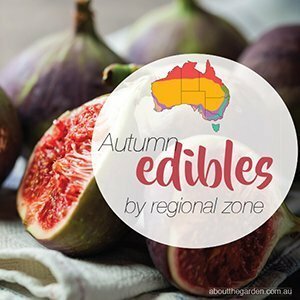 This will make each seedling bush out and your plants will ultimately produce more flowers and a far better display of colour. 2. Promote and prolong abundant flowering by fertilising weekly with Searles Flourish® Soluble Plant Food. 3. 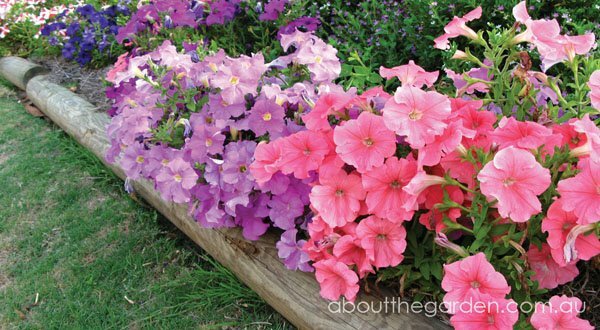 When your petunias finish flowering, just prune them back and you’ll be rewarded with another flush of fabulous colour. They can easily last for up to a year with this care. 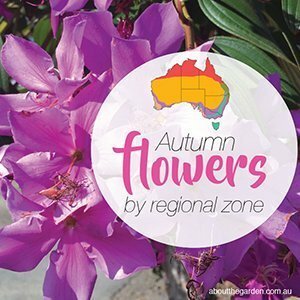 Now that will really bring your garden alive with COLOUR!